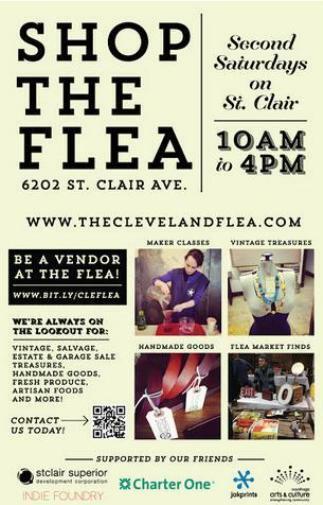 Yes, we are less than a week away from the Flea. We are waiting for our final instructions on what booth number we have been assigned, and where that booth will be set up. Steve and I have our plans and look forward to being done, and packed up a day ahead of the flea. But what else do we have this week? Key Bank Crafts Fair – Thursday and Friday at the Tiedeman office, this is a artists and crafts event featuring products made by employees. 10% of sales will be donated to a charity that assists with wounded warriors. Steve will be setting up himself both days and it will run only during the lunch hours for Key Employees. Painting a Chair for Hessler Street Fair – The tradition is that each artist paints a chair for decoration at the Hessler Street Fair, and seeing as this is our first time in this show, I wanted to keep the tradition alive. At least 30 years ago I bought a bunch of old pressback chairs at an auction, and some of them have only found purpose in sitting in the laundry room of my basement. We have decided to do the sunflower motif, keeping with our banner, and our company logo… I will post photos of the progress of this also.